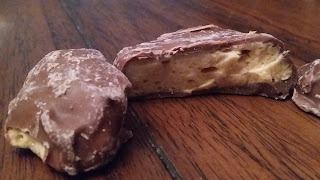 You need to get real sponge candy from Fowler's in Buffalo where it was invented! It's amazing! I was just about to comment the same thing!! 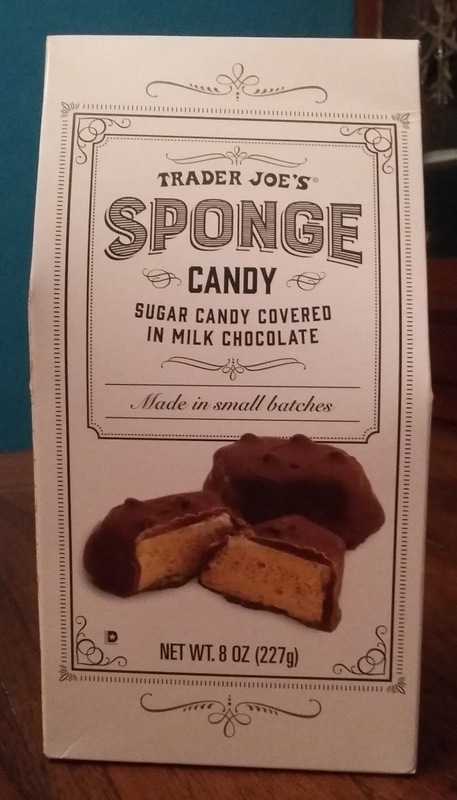 As a Buffalo expat, I was tempted to try out TJ's sponge candy when I saw it on the shelves. But after seeing the picture above, I think I'd rather just wait for the real thing. Agreed! I'm from Buffalo too! I bought it because I was so excited, but it's definitely a subpar version of the Buffalo original. 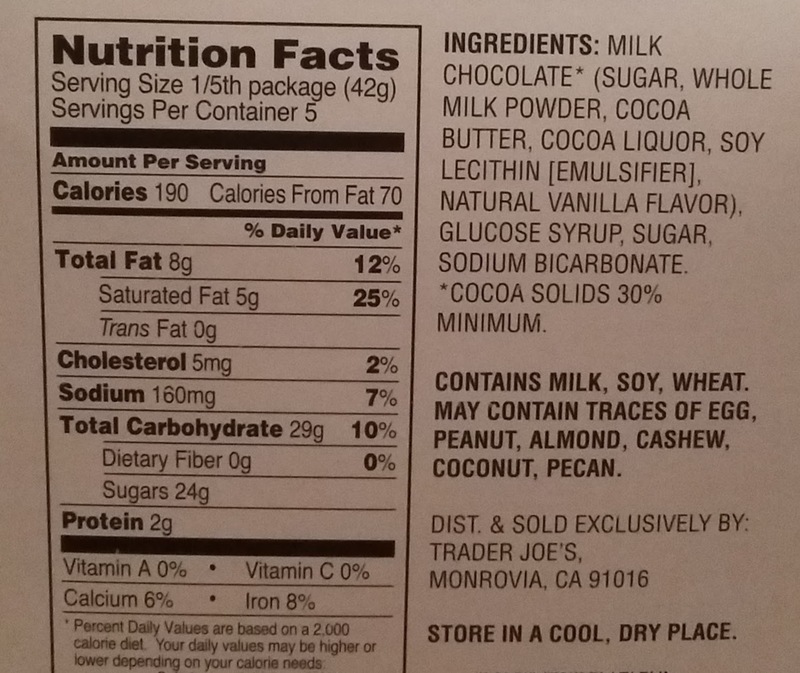 Also the milk chocolate is too sweet for the sponge. I much prefer it with dark. Fowlers is wonderful - but I don't think they invented it. It's a long tradition in the U.K.
Cadbury Crunchie bars are sponge candy. Apparently Britain did have a version around for awhile, but it's different than the Buffalo version, which is what the Trader Joe's one seems to be emulating. I have always known this candy as Seafoam. Sea foam, honey comb, sponge candy, cinder toffee - all the same thing. Trader Joe's version is like most versions, and I wouldn't say it's trying to be like Fowlers. 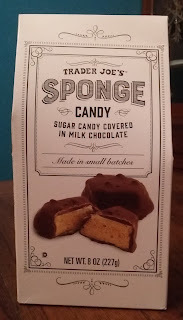 I've eaten a lot of this type of candy in the US and U.K. and I would say Trader Joe's version is pretty standard .... it is an excellent price in comparison to others. Fowlers does have a unique texture. I LOVE this! I ate the whole package in one sitting. I'm a Violet Crumble fanatic--wonder if this compares well? Watsons in Buffalo is my favorite sponge candy, followed by Parkside.......yum. Tried this and it taste like straight up butterfinger candy bars to me. Overpriced. Not impressed.